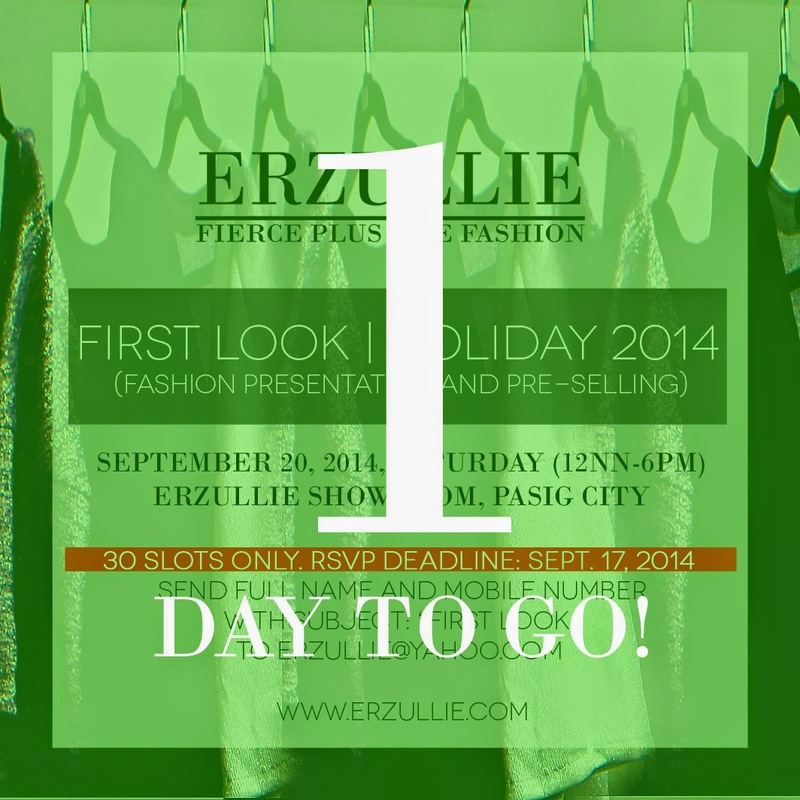 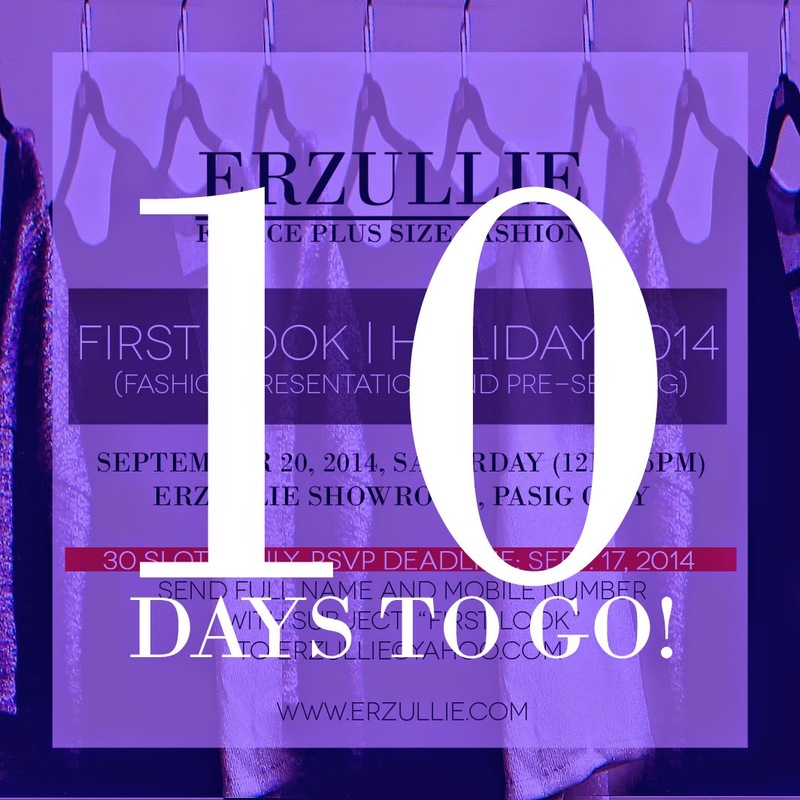 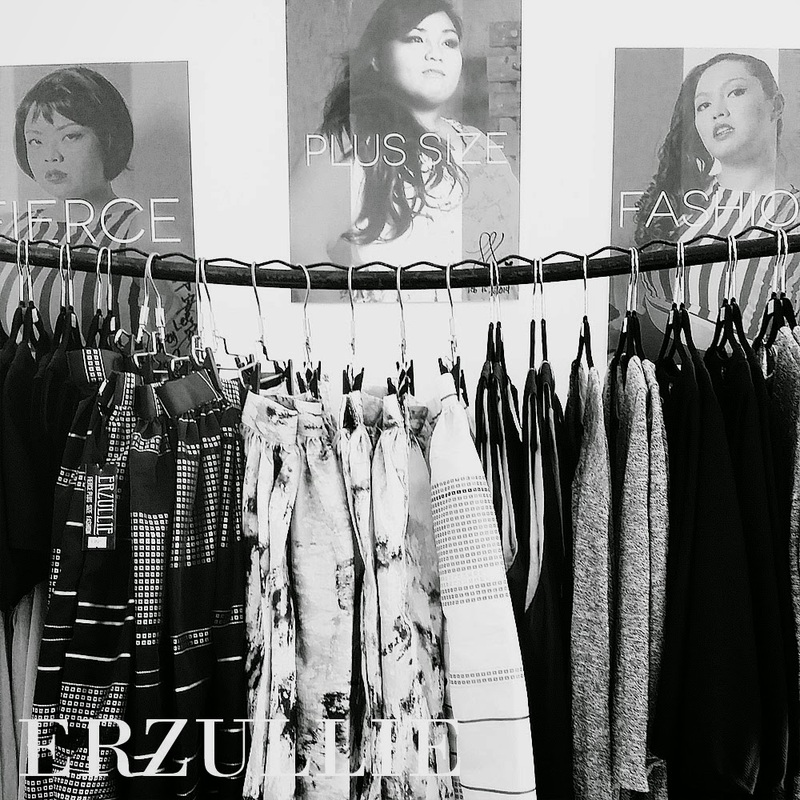 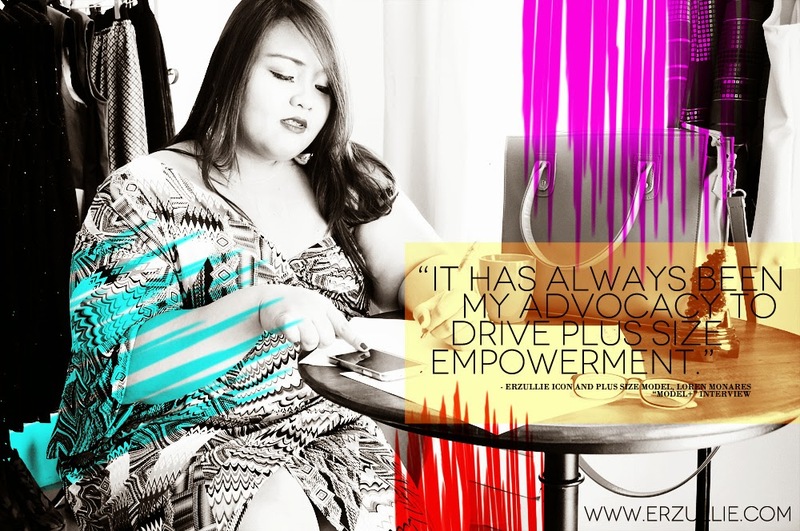 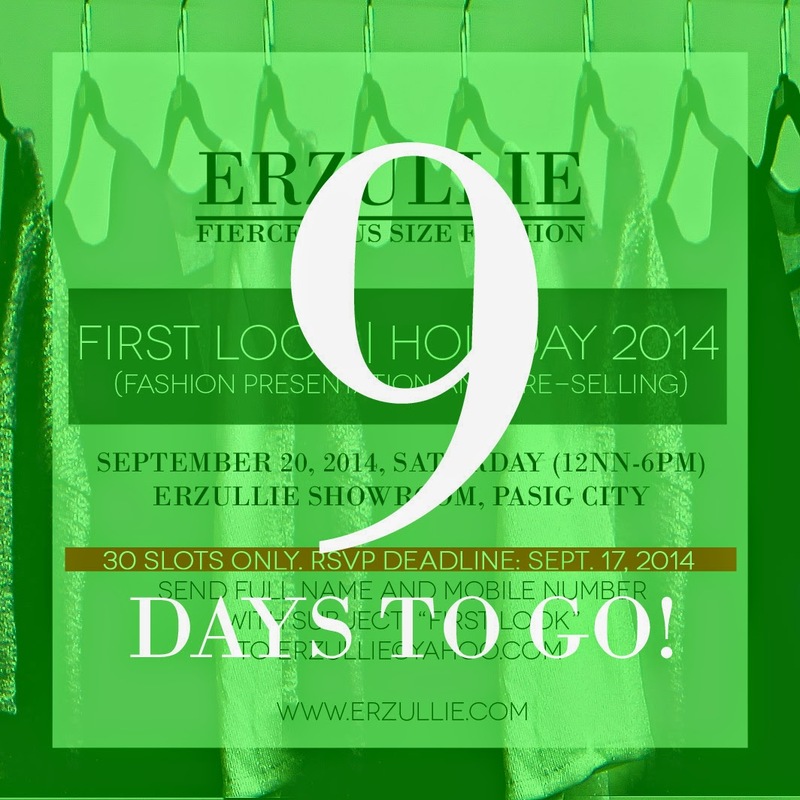 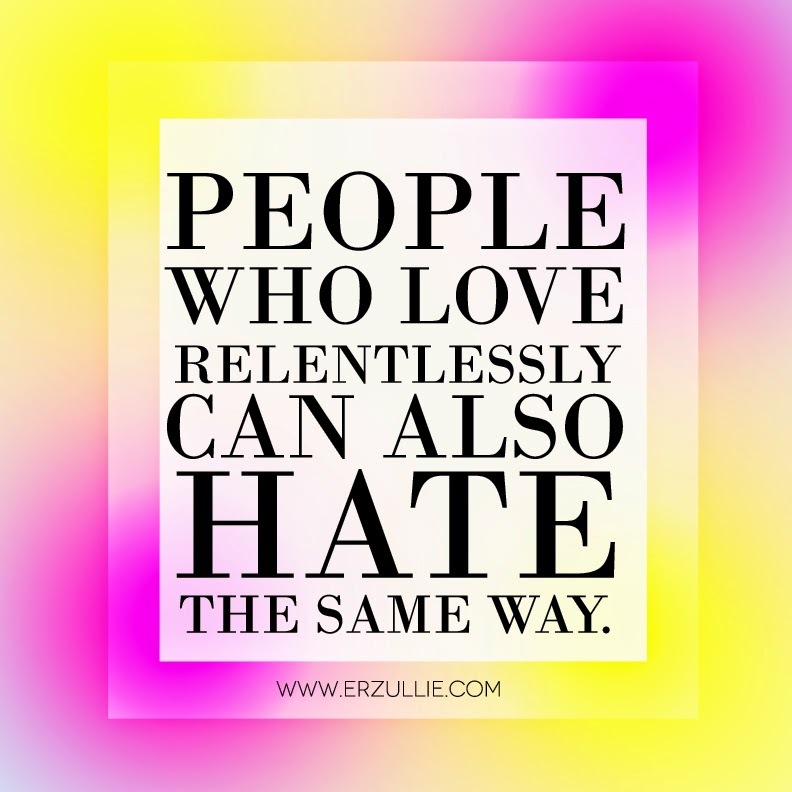 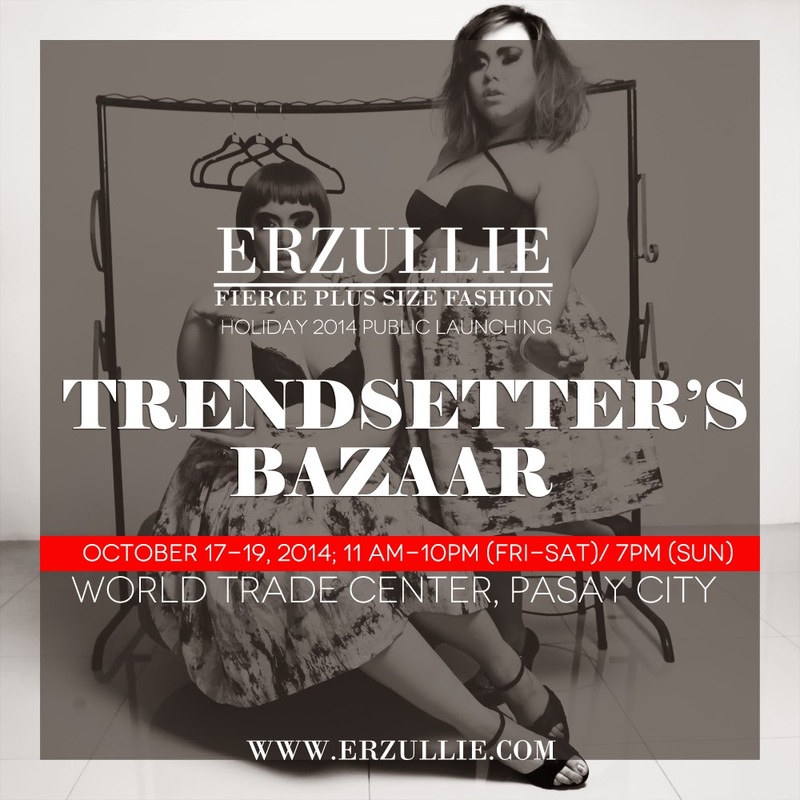 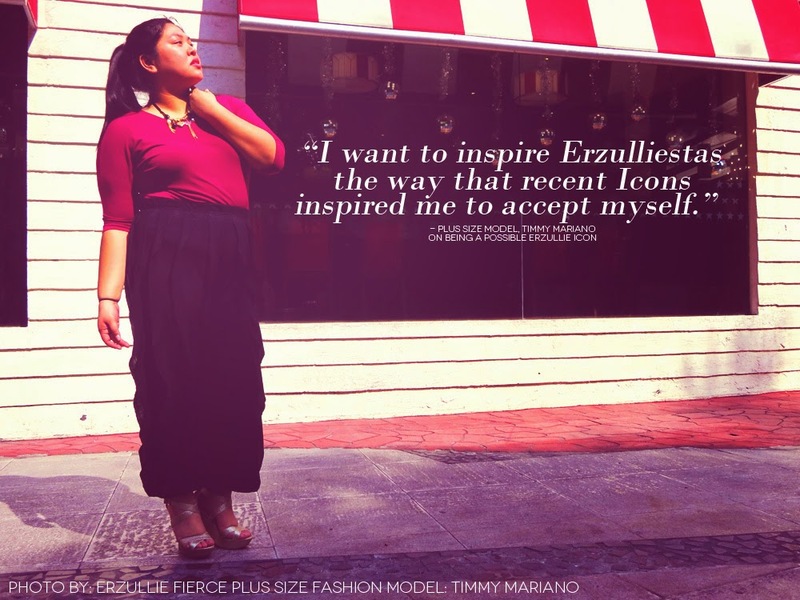 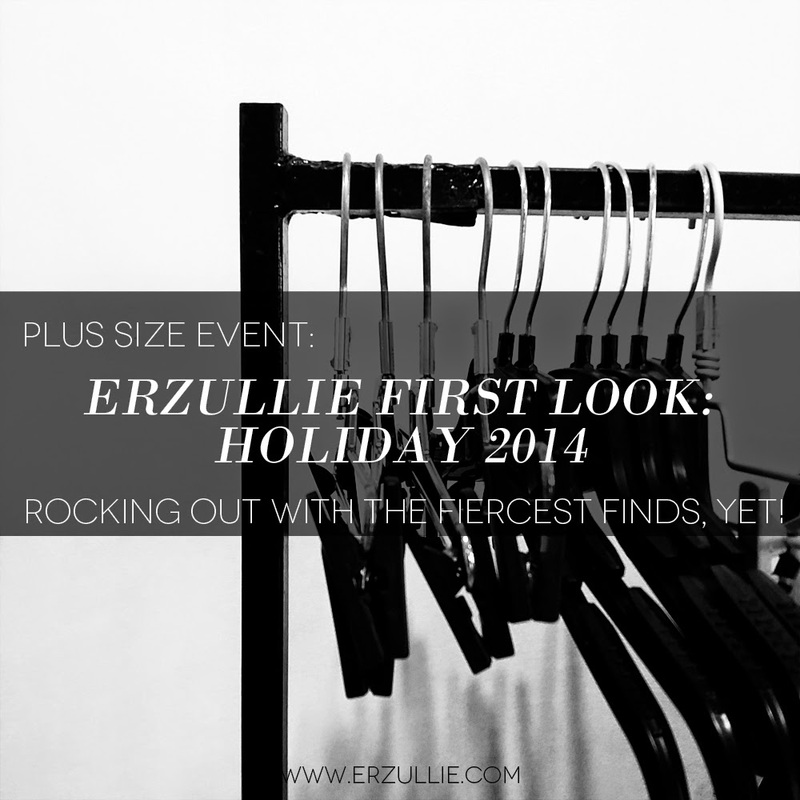 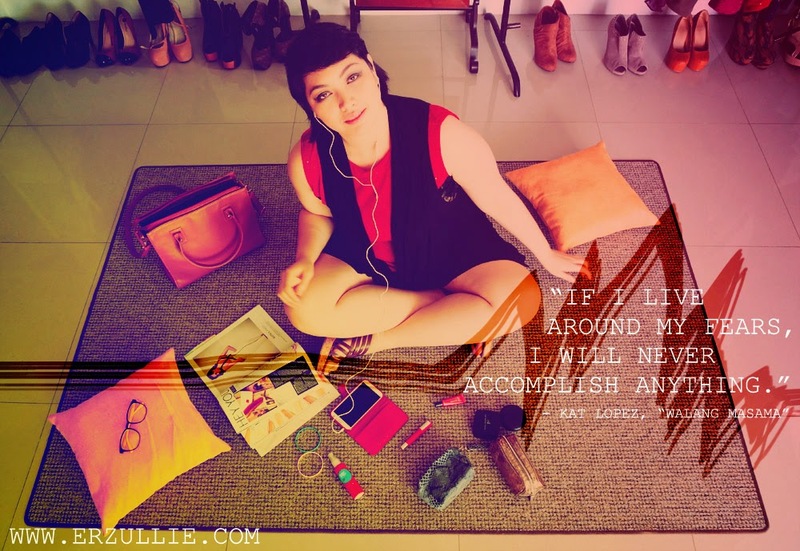 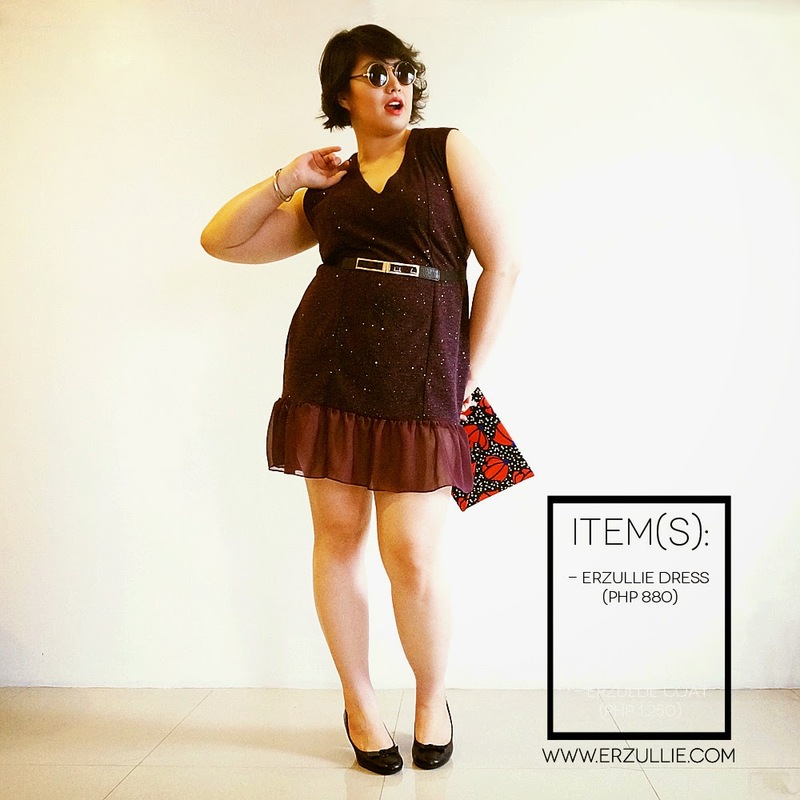 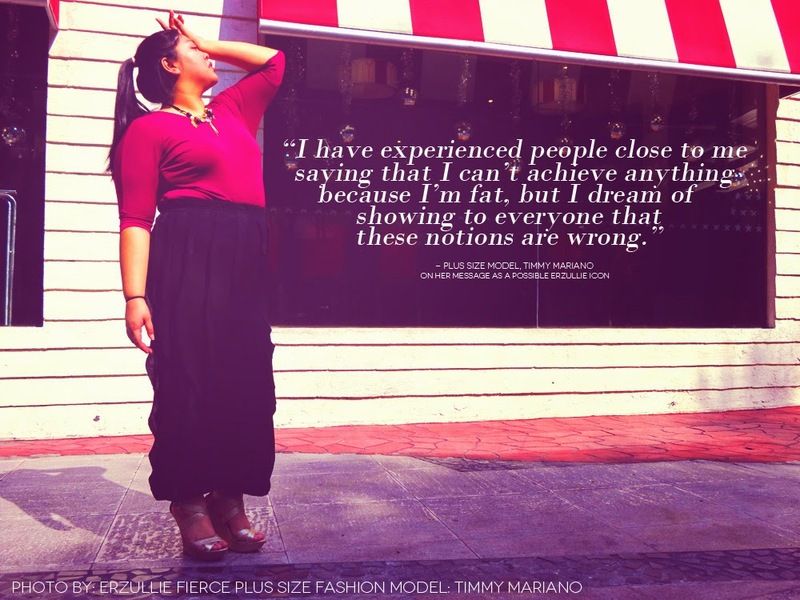 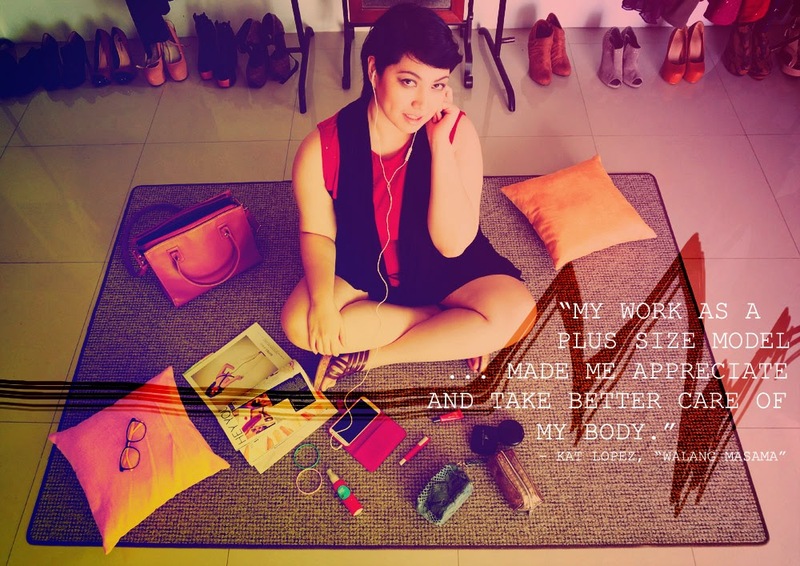 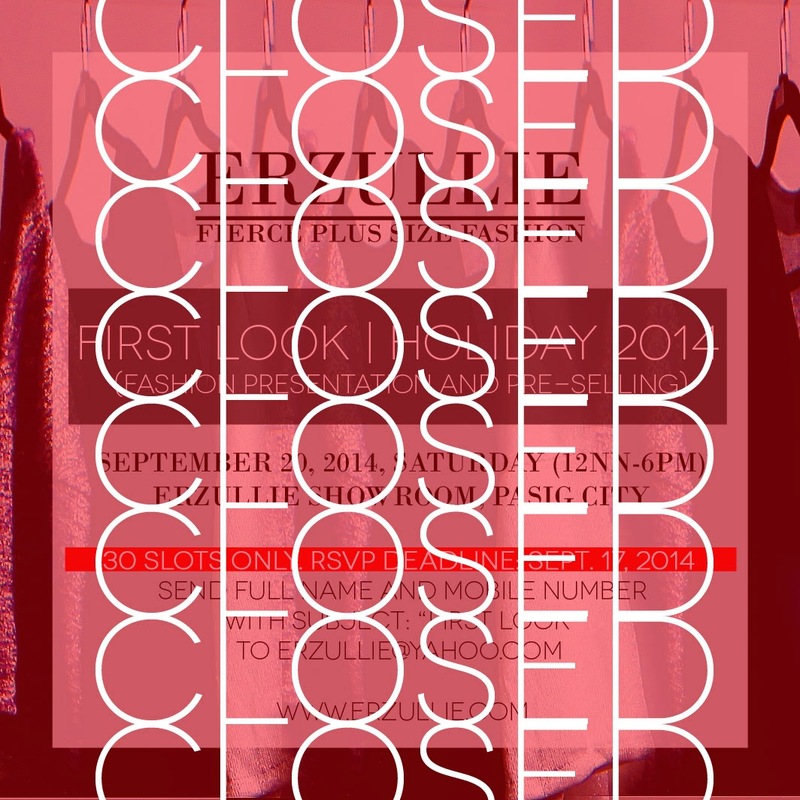 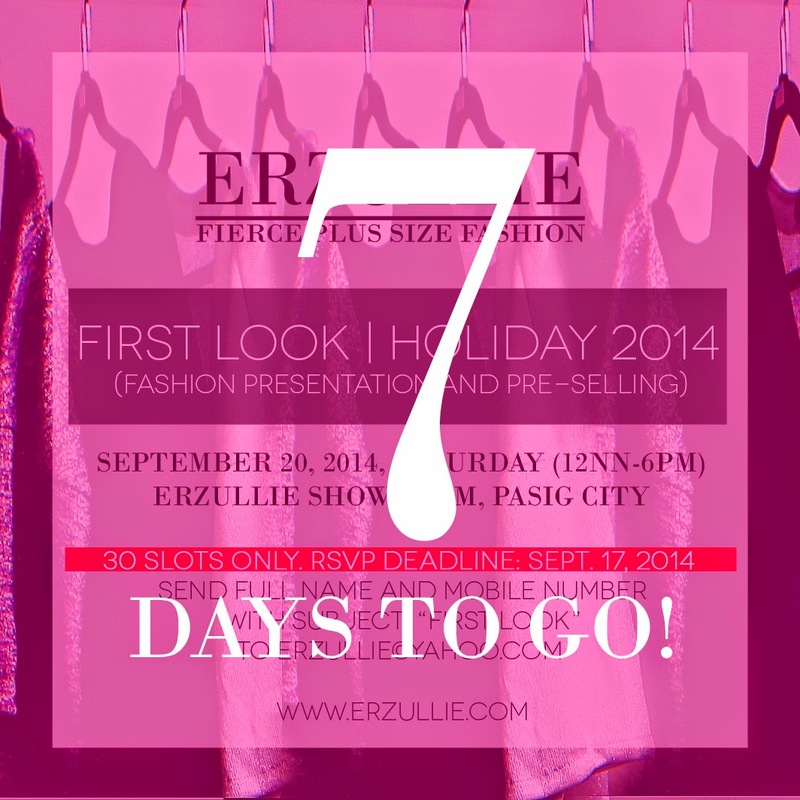 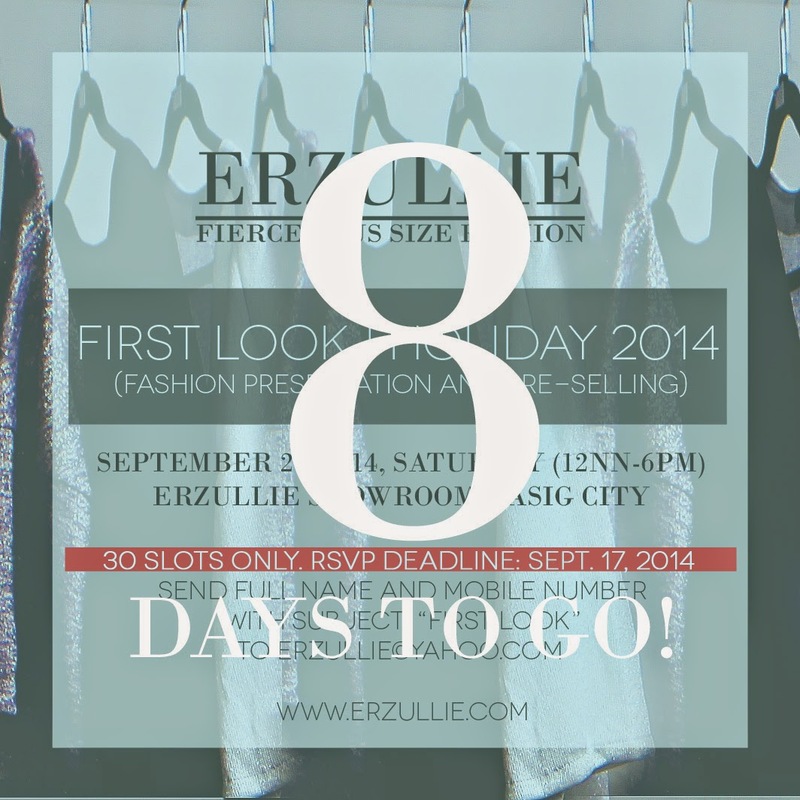 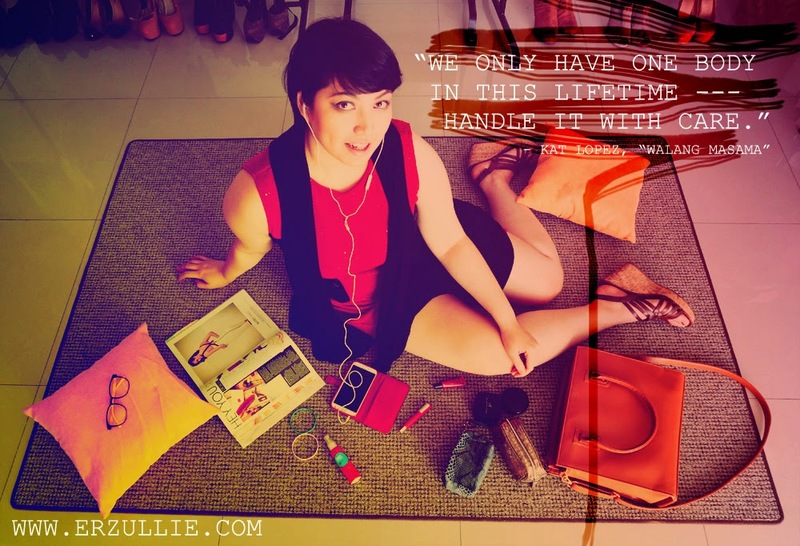 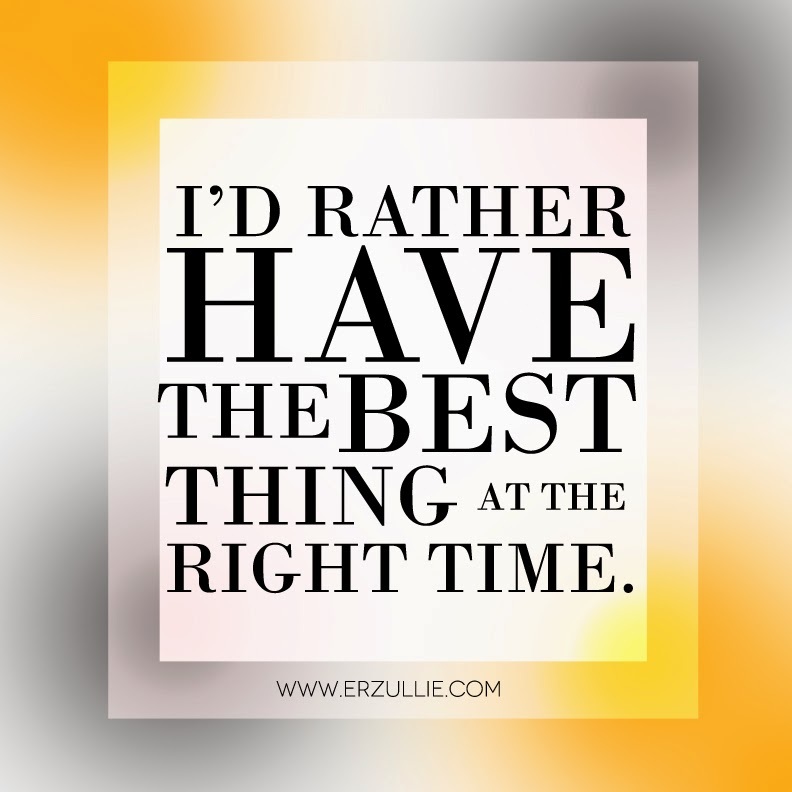 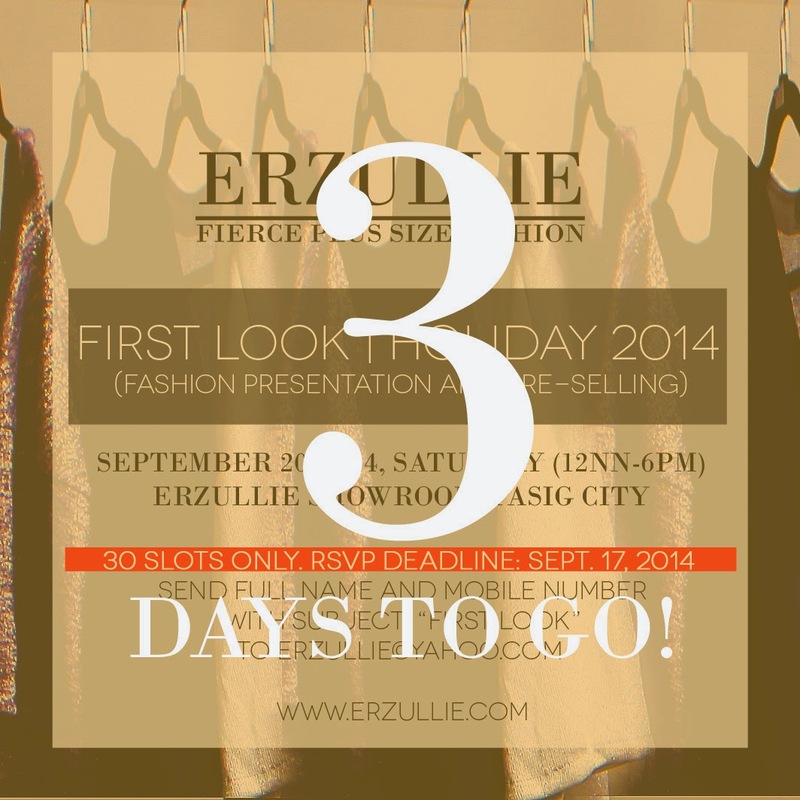 PLUS SIZE EVENT: ERZULLIE FIRST LOOK | HOLIDAY 2014 TOMORROW! 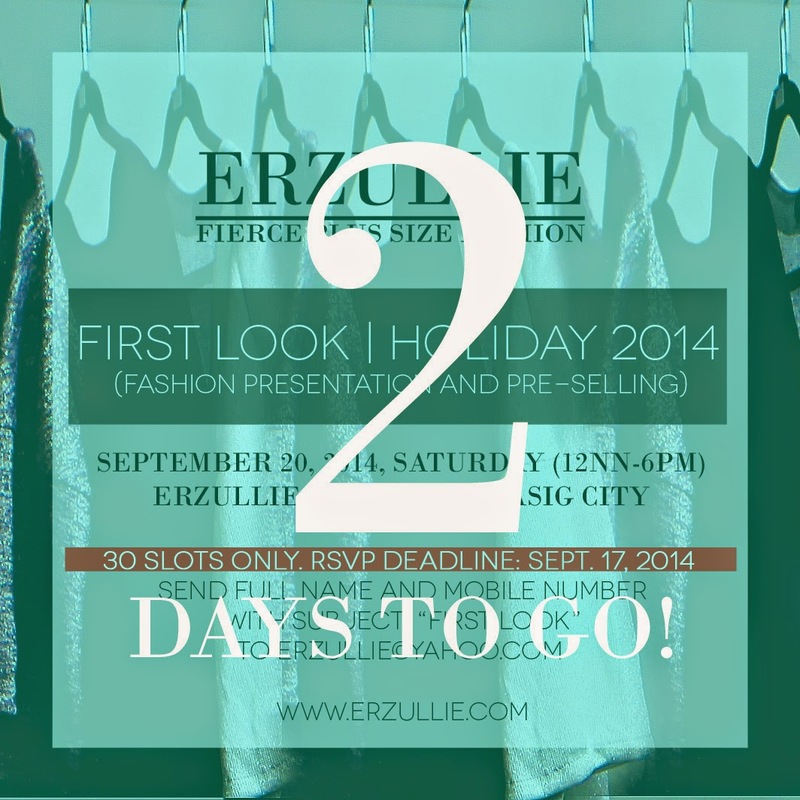 Remember to check your emails ladies (both inbox and spam) as we have sent you some warm up kit for this Saturday! 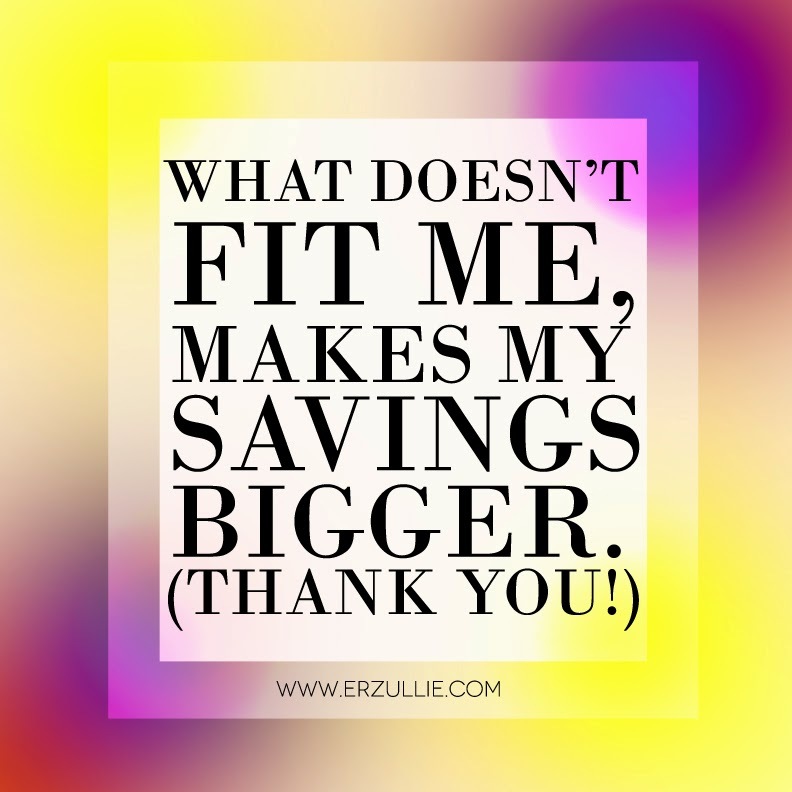 Dedicated to those who are about to give up, feeling worthless or well --- just to those who forget why they are here on earth. 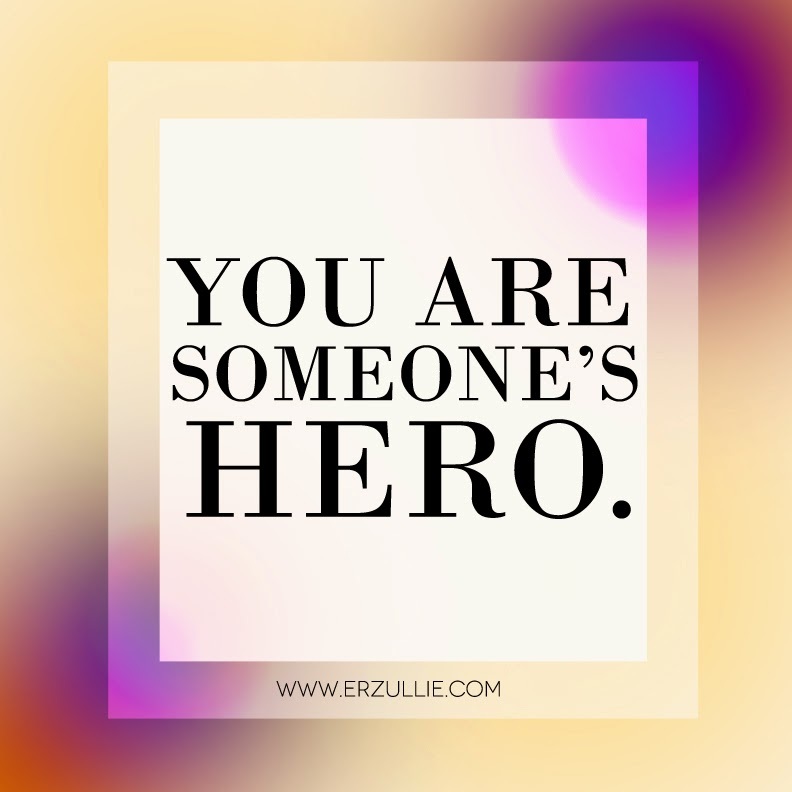 You’re someone’s hero. 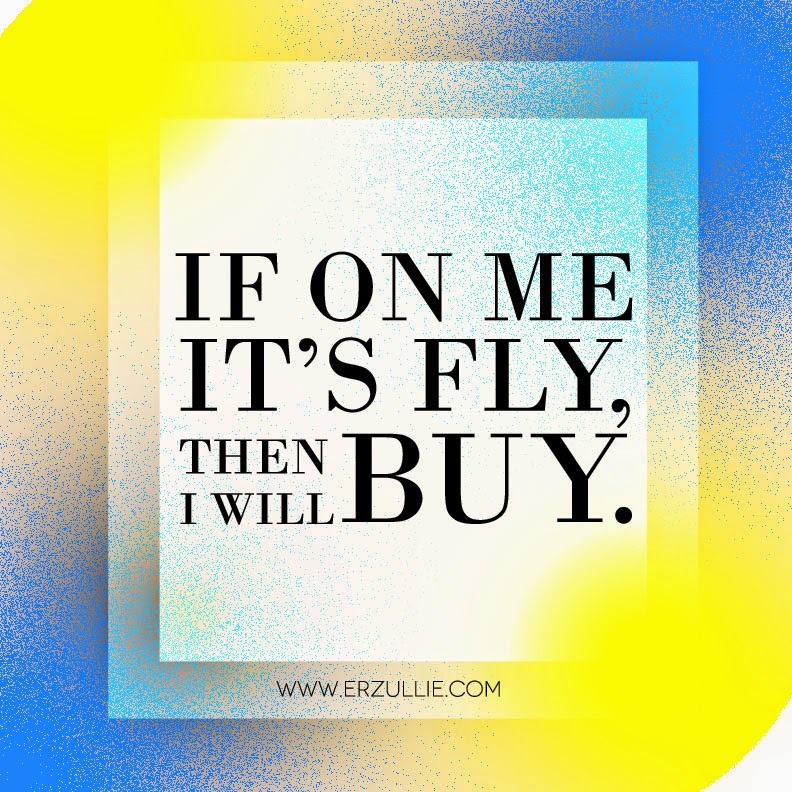 Get up. 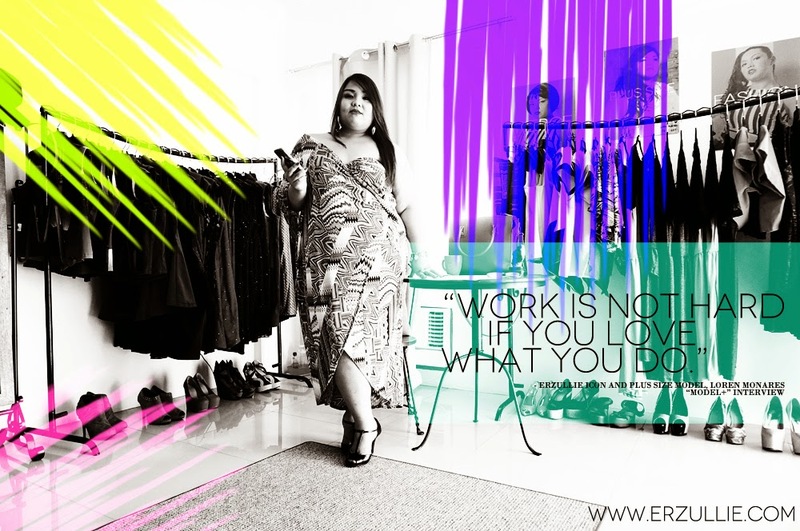 They need you.